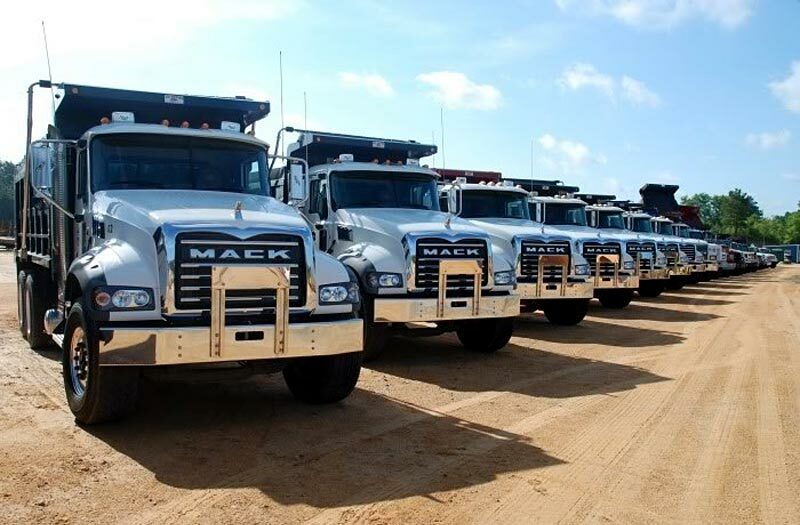 Trucks appear for sale at auctions for many reasons including insolvent company liquidation, repairable write-offs, written off for parts only, ex-government or ex-lease, as part of a clearing sale or excess trade-in stock from truck dealers. 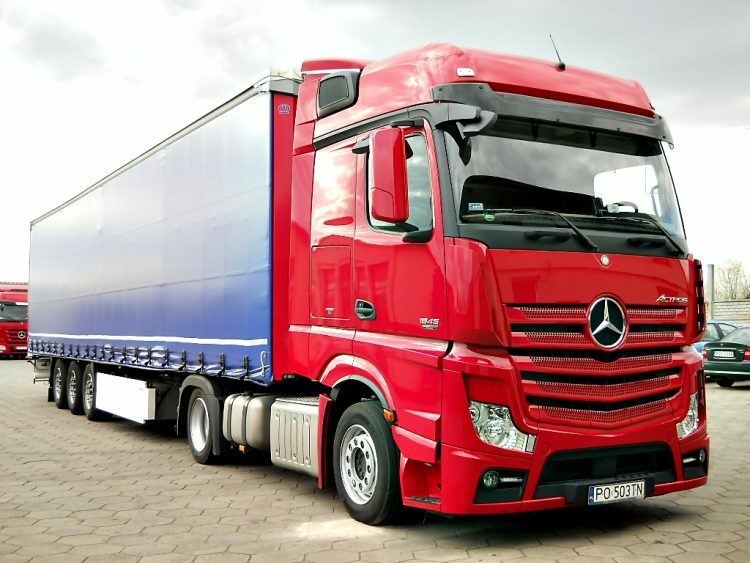 Due to being such a large capital outlay, many owner-operators keep a close eye on Truck and Machinery auctions in the hope of securing either truck or trailer, at well below replacement cost compared to buying new or from a yard. Bidding competition for sought-after heavy equipment can often be quite healthy. Here’s an important point, be sure not to get caught up in that frenzy, remember the possible downsides like repair costs, unknown damage/faults and stick to your bidding limit so as to secure a great price. Always inquire as to the truck or buses history, for example, who was the previous owner, why is it at auction. Most reputable auction centres at a minimum will supply details on title, and ability to be re-registered otherwise this should be researched. Remember, the auctioneers are earning a commission when they sell an item, so, they should be happy to help you with any pre-auction questions. Application – What are you going to use it for – interstate, regional or local? The first challenge is to find a used truck with the specifications that most closely suits your needs. Also, consider future needs of your new workhorse. Mileage – How much life’s left in the truck? Many consider lower-mileage trucks be up to one million km and a really low mileage truck is in the region of 400,000-600,000 KM. Budget for an overhaul– Factor in a margin for future overhauls to engine and drive train particularly if the KLMS are in the higher range. Exercise due diligence – Look for tell-tale signs of low maintenance like dry grease points, poor oil quality or damaged belts which may indicate a lack of maintenance. Some truck and coach auction centres may also allow a mechanical pre-inspection by a technician or provide a detailed report from their own mechanics which is well worth inquiring about. In Australia the two major auctioneers are Pickles and Manheim. Pickles holds regular Truck, Machinery and Earthmoving auctions in Adelaide, Albany, Alice Springs, Brisbane, Canberra, Darwin, Dubbo, Hobart, Melbourne, Newcastle, Perth, Sydney, Tamworth and Townsville. Their stock comes from such places as Energex, DASFLEET, Ergon Energy, Telstra, NT Fleet, Australian Defence Force, mining companies, Orix, Leaseplan, SA Power Net, Federal & State Governments, local council, National Finance & Insurance Companies, major corporations & hire companies. Manheim also hold regular Truck, Trailer and Machinery auctions at Brisbane, Perth, Newcastle (Sydney), Moorebank (Sydney), Adelaide, Melbourne, Townsville and Darwin. Their stock comes from such places as Department of Defence, city councils, SG Fleet, insurance companies, major corporations and mining companies. These are far from the only two auctioneers of heavy equipment in Australia, THA Nationwide, Australian Equipment Auctions and Rundles also hold regular sales of ex-government, ex-lease and insurance. Every week there are auctions for business closures, repossessions and insurance claims so also be sure to check the sales in your area, see our directory of auctioneers and if you know what you are after, try looking via our auction search engine. Also, if your’e in the market for one, check out our guide to car auctions. Isuzu 1999 NKR200 Tray table top truck. Car Licence! !